One of the most important purchases you will make is your first home. The experience is exciting, but the process can be complicated for first time home buyers. If you’re in the market to purchase your first home, here is a quick guide to explain what needs to happen before you start searching for your dream house. Your credit report has an enormous impact on your ability to finance a home. Before you do anything else, pull your report and know your credit score. Go through everything that is listed and take steps to fix any errors you find. Make sure you keep your bills paid on time and take care of any collections you may have before you start the home buying process. 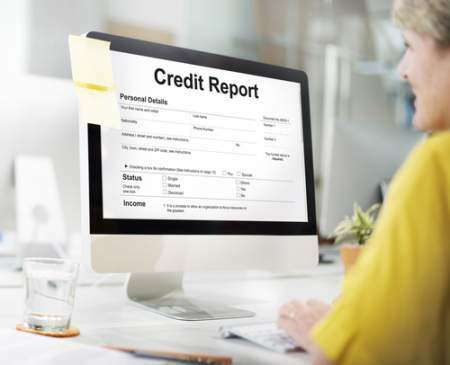 The higher your credit score is, the lower interest rates you qualify for when financing which can save you a significant amount of money down the line. Real estate purchases are expensive, even when factoring in financing, so it’s important to start saving early so you have enough to handle those costs. You’ll need to have money for a down payment, a home inspection, assessment, and your closing costs if the sellers are unwilling cover them. Depending on the price of the home you choose, this will certainly add up to thousands, and possibly even tens of thousands of dollars. Shoot for more than you think you’ll need. That way, any money you have left over can be used for updating your new home or stashed as a financial safety net. Finding an agent is an important part of the process and one you don’t want to rush through. Your real estate agent is your guide, so you want to choose someone you trust. Interview several and spend a little time to make sure you communicate well. You’re going to lean heavily on your agent throughout the whole process, so you must feel comfortable sharing your wants and needs, and your agent needs to have the patience and skill to help you discover what you want when you aren’t sure. Taking the time to find an agent you’re compatible with can ease much of the stress that accompanies a real estate purchase. 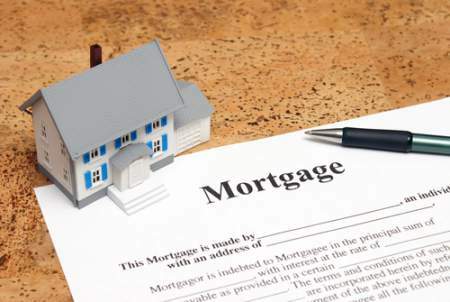 Your next stop is your financial institution to get pre-approved for your mortgage. Pre-approval makes you an attractive buyer because sellers know the sale isn’t likely to fall through due to financing issues. If you choose to make a competing offer on a home that other buyers are interested in, your pre-approval can help you edge out the competition. It can also give you a jumping off point for your search by giving you a clear idea of what you can afford. Looking at homes without a clear idea of what you want can lead to buyer fatigue and get you stuck in a loop of never-ending dissatisfaction. Instead, make a list with three columns: like, want, and can’t live without. Start with the “like” column and write down everything you think you might like. When you finish, go through the list and start moving items to the “want” column. Limit yourself to no more than 15. Then, move items from your “want” column to “can’t live without”. These are your deal-breakers and there should be no more than seven or eight. Now, as you search for homes to tour, you and your agent can eliminate homes that don’t fit your requirements, saving you time and giving you a clearer picture of what you want. It is absolutely okay to change your list if needed, just try to keep adjustments to a minimum so you stay on track. Now it’s time to get out there and see what’s on the market. When conducting your search, there are a few things you should keep in mind. First, try not to get too excited about a home until you’ve seen it in person. Real estate photos are designed to showcase a home’s best features, so you won’t really know if the house is a good fit until you’ve stood inside it. Your agent will be happy to show you the homes you’re interested in but consider the time it can take to go through a showing. If you’re touring several homes but not finding what you’re looking for, it may be time to re-evaluate your wish list. Finally, if you are touring a home and the sellers are present, try not to criticize anything about the house while they can hear you. People love their homes and hearing about changes you want to make, or your distaste for certain features, can make the owners feel defensive and kill your opportunity to buy their house. Above all else, be patient. Sometimes it can take months to find the right property, and sometimes it happens in a weekend. Relax, savor the experience, and enjoy the journey to finding the home that’s perfect for you. Your real estate agent is the best source of information about the local community and real estate topics. Give The Ingram Group a call today at 720-644-9164 to learn more about local areas, discuss selling a house, or tour available homes for sale.